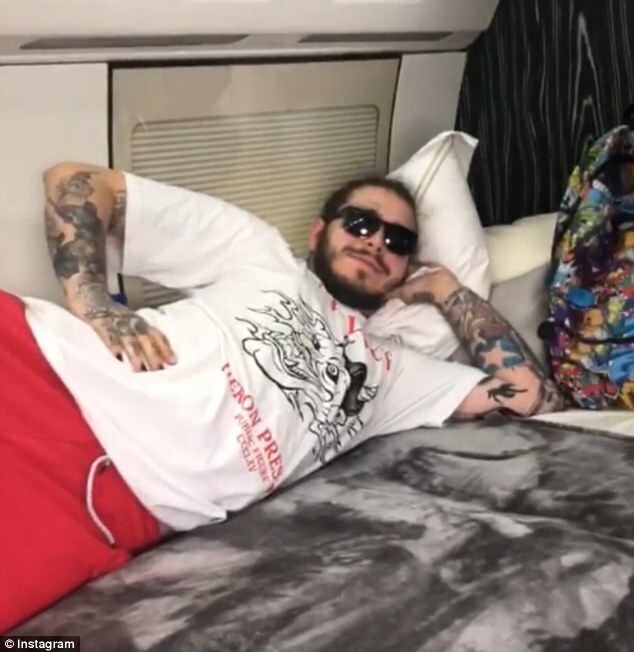 Post Malone's private plane will make an emergency landing at an airport in Massachusetts after blowing two tires during takeoff at a small New Jersey airport. 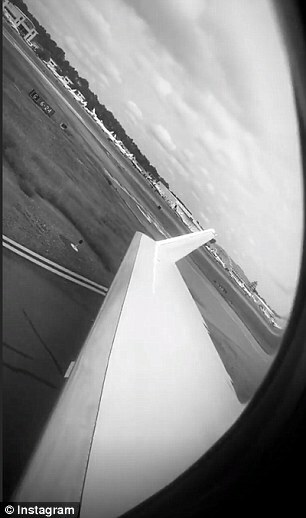 The plane carrying the rapper and 15 other passengers left Teterboro Airport around 10.50am on Tuesday bound for London. Authorities say the pilot of the Gulfstream IV jet quickly realized two of the tires had blown and circled the airport for about 30 minutes before the jet was diverted. The Federal Aviation Administration says the plane was diverted to Westfield-Barnes Regional Airport in Westfield, Massachusetts. The plane has about 3,700 gallons of fuel left to burn, according to air traffic control audio obtained by TMZ. 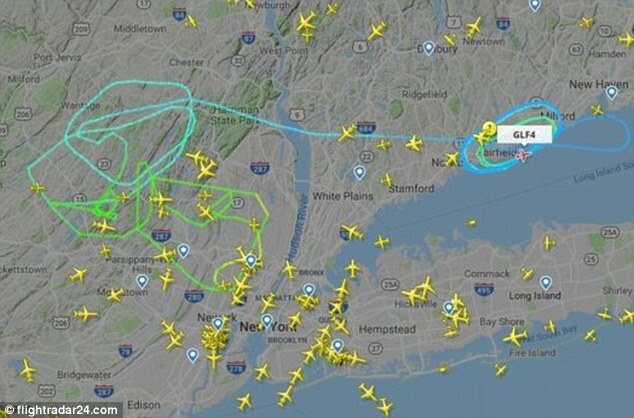 Flight trackers showed the plane circling over Stamford and Bridgeport in southern Connecticut shortly after 1pm. 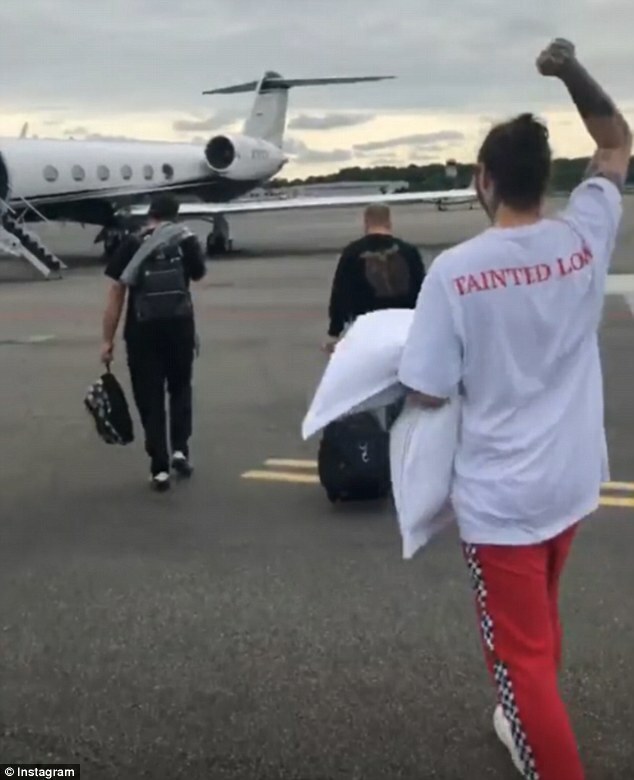 He boarded the plane bound for London after a heavy night of partying. 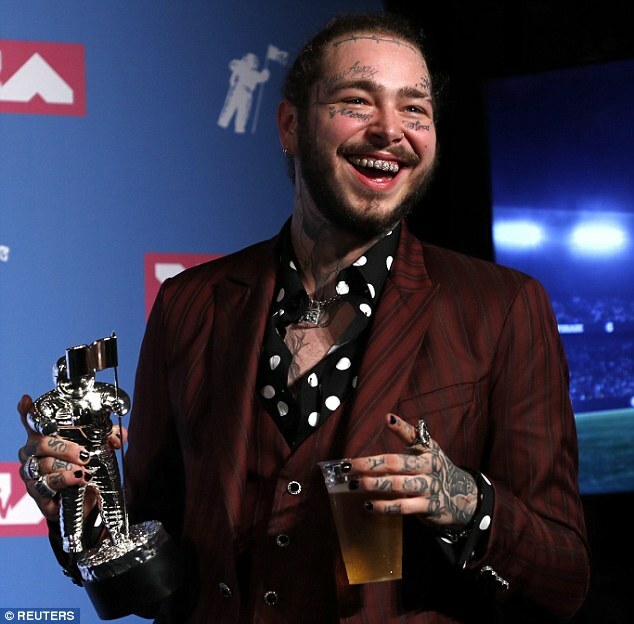 He was flying to perform at the Leeds and Reading Festivals this weekend in the UK.